Boulder isn’t just for Olympians and world-class quadra-mega-athletes (is that a thing? If not, that will be a thing soon). Boulder also welcomes people with limited mobility, whether they are in a wheelchair, elderly or otherwise needing accessible routes to get around. 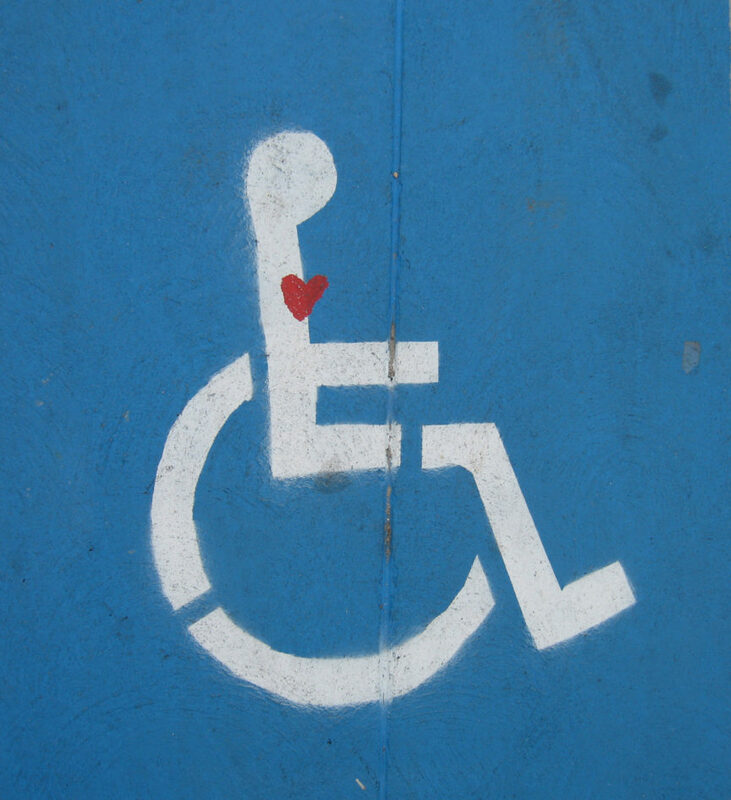 If you don’t have one of your own, you can rent a wheelchair for free in the Downtown Boulder visitor kiosk at 13th and Pearl street. Service animals are welcome everywhere, and motorized mobility devices are permitted on certain paths, such as Pella Crossing and Rock Creek Trail. Many trails and outdoor spaces in Boulder meet Americans with Disabilities Act accessibility guidelines, and even more are being amended every year to meet these standards. The city of Boulder rates different trails for accessibility, taking into consideration slope, surface type, shade, obstacles and firmness. According to this ranking, two of the most accessible trails are Cottonwood Trail and East Pella Crossing. Cottonwood Trail is ranked five stars for accessibility by the city of Boulder. In addition, the city ranks its ease of use four stars; shade four stars; and scenery four stars. The trail itself is only 1.2 miles long and follows a dirt road base. It doesn’t have any restrooms on site, however. East Pella Crossing does have a restroom on site and also gets five stars for accessibility. The city also ranks its ease of use five stars (more than Cottonwood). Shade and scenery also get four stars, making it a slightly better trail. Plus, the 1.5-mile hike is on crusher fines (small particles of crushed rock). Bonus: If you want a shady hike, head to Bobolink. This five-star-accessible hike also gets five stars for shade. It’s much shorter, at just over a half a mile, and also on crusher fines. You can find restrooms in the nearby East Boulder Rec Center. For more info on accessible hikes, visit the Open Space and Mountain Parks webpage for accessible hikes. Also check out the Boulder OSMP Accessible Trails and Sites online booklet. Here are our four favorite views that you can access with a wheelchair or limited mobility. 1. Panorama Point: Drive up to Panorama Point on Flagstaff Road (not quite a mile up the canyon from Chautauqua Park) for a scenic overlook with amazing views. Here, you will find a wooden platform with a railing that is welcoming to wheelchairs. There’s also a bench, multiple picnic sites, a grill and shade, so you can set up here for the afternoon. Routes are connected via crusher fines. 2. The parking garage: The parking garage at Spruce and 11th in downtown Boulder is another lesser-known lookout point. You can drive up to the top level of this high garage, or you can take the elevator nearly all the way up. This is a different view of town and right in the heart of the action. It’s all cement and only a block off Pearl. 3. 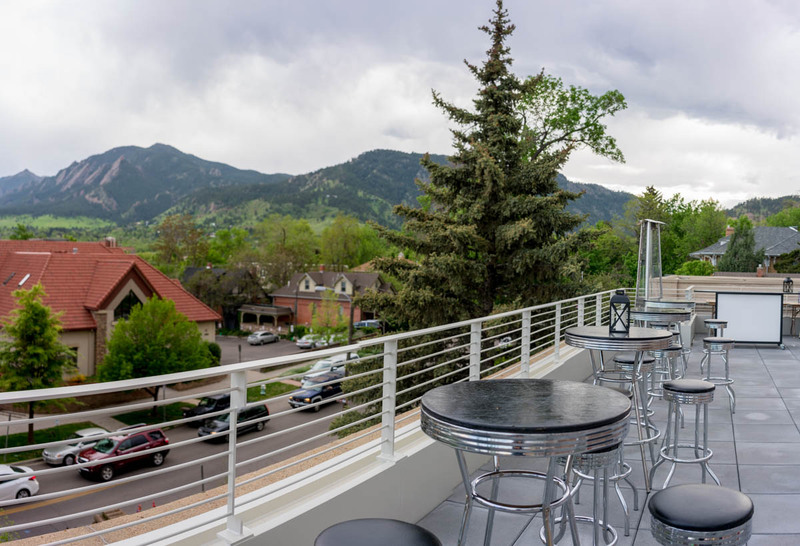 The Museum of Boulder: Our third favorite place for accessible views is atop the new Museum of Boulder, 2205 Broadway. This building features a rooftop terrace with sweeping views. Access it via an elevator. 4. Lost Gulch: This is another overlook that’s not typically as busy as the Flagstaff area. While there are no designated parking spots in the dirt parking lot and the slope can vary, if you score a good parking spot, the viewing deck that awaits meets ADA standards. Access it on a crusher fine trail with a gentle slope. Note: The final part of the trail does have an increased slope, as much as 13 percent. Wonderland Lake is ranked five stars for accessibility by the city of Boulder. Get to this lake on the south side of the Foothills Nature Center via a 1.75-mile trail of crusher fines. Follow the trail around the lake. Some parts are even paved. The trail is considered easy to moderate, and as a payoff, this lake is a great place to cast out a line and go fishing. Looking for more accessible fishing spots? Head to Teller Farm to fish off the fishing piers. This farm has two different lakes that are easy to access. Two additional nearby waters with accessible fishing piers are Coot Lake and Sawhill Ponds. Coot Lake has a wheelchair-accessible fishing pier right across from the parking lot. Unfortunately, the trails at the popular Chautauqua Park aren’t super accessible but there’s still plenty to experience on site. 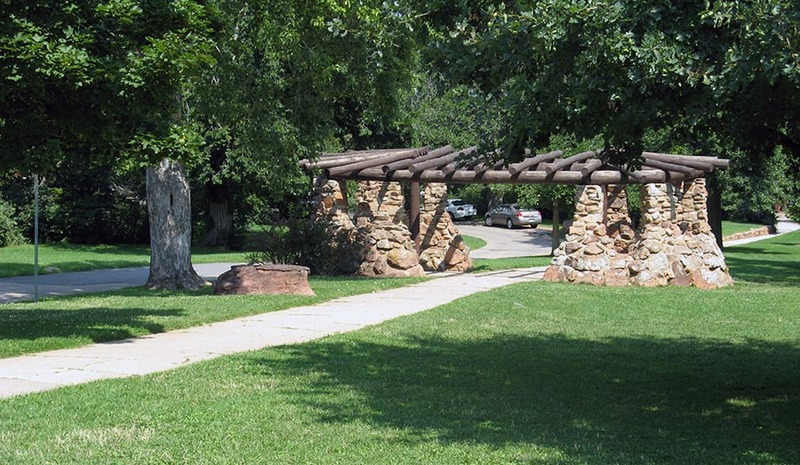 The Ranger Cottage is easy to access; park across from the cottage on Gaillardia. You can also find a ramp to the rock garden, picnic table, stunning mountain views and the trailhead. The Chautauqua lawn right by the parking lot has shade and is a fun place for a picnic in the grass. The Boulder Creek is paved throughout town but a good place to access it is via the South Mesa Trail, on the lower loop. Birds of prey tend to flock to the Boulder Valley Ranch’s Sage and Eagle trails. Hence the name, you might even spot a bald eagle here. These trails aren’t as easy as the others, however; they’re considered moderately difficult, due to some grade changes and the potential for mud in some sections. Shade is also limited here and it can get pretty hot in the summer. However, the trail is made of crusher fine and road base and has an average width of 10 inches. Consider this an accessible trail if you’re up for a little more adventure. Doudy Draw is known for its amazing wildflower display in the spring, and luckily this area is accessible. The trail itself is considered moderately difficult but only stretches about a half a mile on granite crusher fines. Shade is minimal, but there is a picnic area and restrooms. This trail is only accessible up to the bridge, but there are plenty of wildflowers before that point. Dowdy Draw is also a popular hangout for birds. Ahh, singing birds and colorful flowers. Many Boulder hotels offer ADA-compliant rooms. The Boulder Adventure Lodge is one great option right in the heart of the mountains. It offers multiple designated parking spots and two accessible rooms. View all of the ways the A-Lodge reaches out to people with limited mobility here. Another great feature for older visitors is the Open Space and Mountain Parks’ Memory Loss Sensory Nature Programs, in partnership with the Denver Alzheimer’s Association. These are free nature programs for people with dementia. They take people with memory loss and their caregivers to different trails in town to enjoy nature. There are also special programs that take people with memory loss to museums, cultural events and other art destinations.